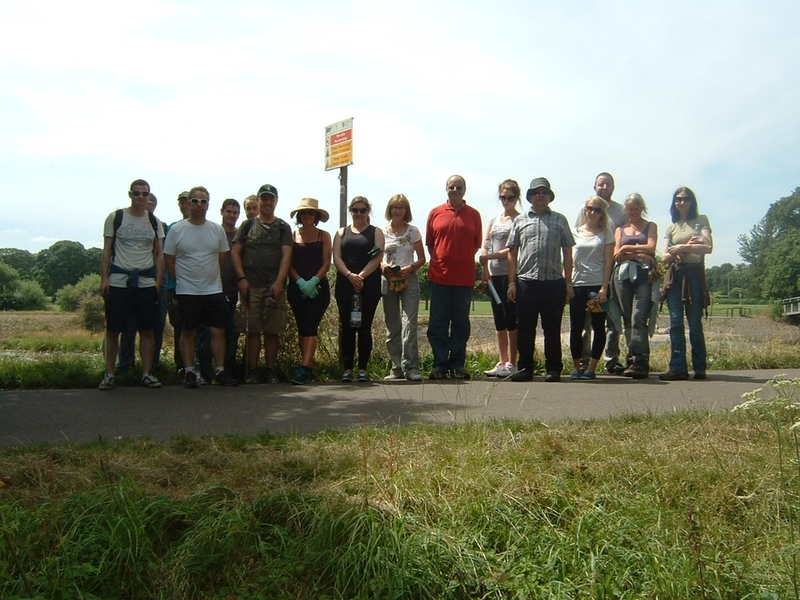 A group of 21 volunteers from the Legal Aid Agency’s Cardiff office switched a day in the office for an outdoor activity to put something back in to the local community. Bute Park covers about 100 acres in the centre of Cardiff and relies on volunteers to supplement the work of the local rangers in keeping this beautiful countryside clean. There were three tasks available, painting posts that marked out a pathway through the park, litter clearing and Himalayan Balsam pulling (as this is an invasive species that is taking over many areas of the parkland). The group split into three, with each group taking a different task. The great thing about the day was that each group in the park was made up of a cross section of teams from the office, so it really helped with building an overall team spirit. By the end of the day, the team had covered a significant area of the park, with all of the posts painted, the litter cleared and a significant reduction in the Himalayan Balsam overgrowth. It was particularly gratifying to be stopped by members of the public who thanked the team for the time that they had given to help with maintaining this lovely park … this is why we all wanted to help … to give something back to our local community. This is the third volunteering day the Cardiff LAA office has completed in recent years, with a total of over 100 volunteering days having been made available to local good causes. It is very rewarding, and if any other team is considering taking up a volunteering opportunity, we would all happily recommend it. 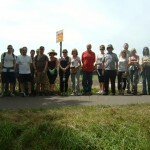 Have a look at our volunteering opportunities available in the south west.